Think of it as the proverbial “new car smell,” only geekier and with strong hints of the aerosolized incarnation of a smug grin. As Fashionably Geek points out however, the as-yet-unnamed cologne will likely be impossible to find in stores. Currently it’s only scheduled to appear at the art show, and Air Aroma has no plans for a large-scale retail release. 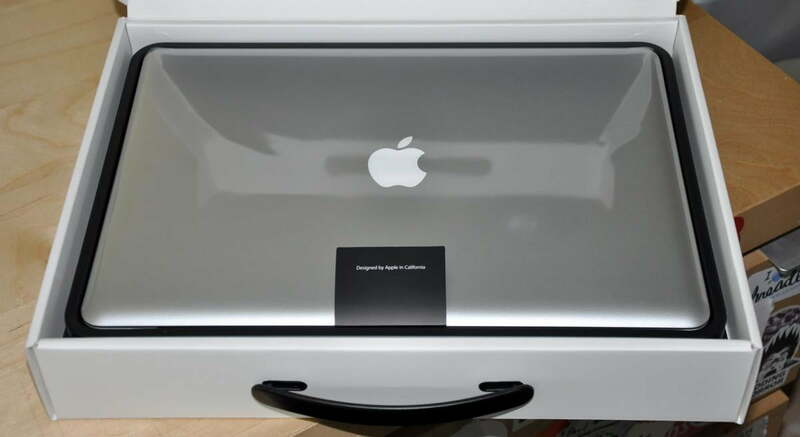 The show is slated to run at Melbourne’s West Space gallery from April 20 to May 12, after which the smell will only be found in Cupertino, California and within the stylish, sealed packaging of Apple’s flagship laptop line. Though the official Air Aroma blog offers no solid answer to the bold-font “WHY?” currently playing across your bemused face, it does offer a surprisingly in-depth explanation of how this cologne was created. It’s an interesting process, no doubt, but again, it does little to explain the purpose behind the scent. Thus, as with all such things, we’re forced to conclude that its purpose is pure artistic expression. It’s art guys, you aren’t supposed to get it.